Hasselblad has a 400 megapixel medium format multi shoot camera which can click pictures with 2.4GB image size. 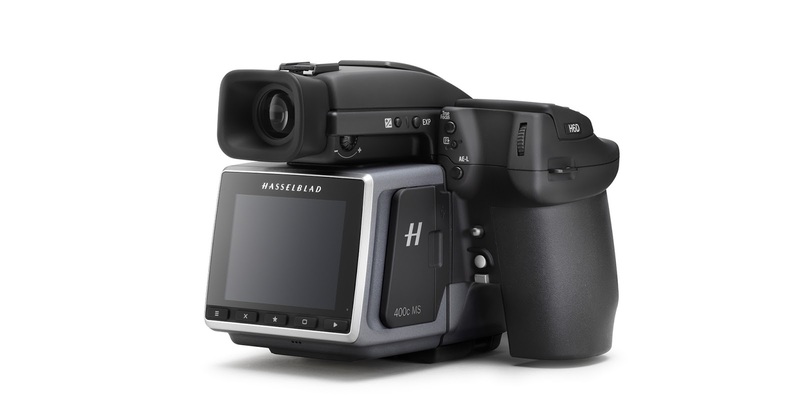 Hasselblad has hired a 400-megapixel medium-format powerful camera full of H6D-400C. This camera is capable of clicking pictures with 2.4GB image size. The H6D-400C MS camera features sensor shift and multi-shot features. The price of this 400-megapixel camera is also quite high. The company has sold it for $ 47,995 (about 30,64,00 rupees). Pre-order for Hasselblad H6D-400c camera has begun. It is being made available for sale from March this year. In the H6D-400C camera's system, a 100-megapixel CMOS sensor has been fitted with 53.4x40mm dimension. This camera works on H6D-400C camera multi-shot technology to bring a resolution of 400 megapixels. This multi-shot mode takes 6 images. By combining these 6 photos, the camera prepares 400 megapixel photos. Adding these pictures gives 2.4GB, 16-bit TIFF files at 23,200x17,400 pixels. The company claims that the resolution of this photo is quite high. 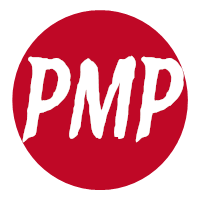 Let me tell you that TIFF (tagged image file format) is an image file that is considered to be more suitable for graphics artists, photographers and publishers. To use its multi shot function, it is to connect to the computer via USB. There is a choice of taking pictures of 100 megapixels in this camera if it is not to take a picture of 400 megapixel resolution. It can also take a single shot and multi shot technology can also be used. But in this process, instead of camera 6, only 4 clicks the photo.